Josina Machel Mandela is a long standing human rights defender. As the daughter of Graça and Samora Machel, and step daughter of Nelson Mandela, she was born into a legacy of activism, and is fiercely passionate in her life’s calling to advance women’s rights. 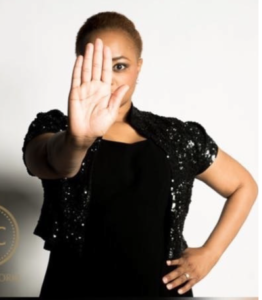 Josina holds an MSc degree in Sociology (Gender) from the London School of Economics and Political Science, and a Bachelor of Social Science in Sociology and Political Science from the University of Cape Town. She is a published author and has addressed numerous national and international audiences on issues relating to youth, gender, and culture. change in communities across Africa. and advocacy in the area of gender based abuse prevention.